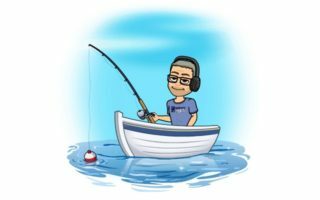 Got an Alexa device? You can stream us and listen to our station while you’re doing anything! Getting ready in the morning, working in the garage or making dinner. 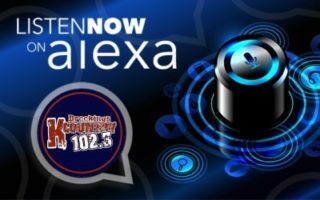 Simply say, “Alexa, enable K Country 102.3! Click here to ENABLE the skill now and listen to K Country 102.3! Load it and make sure you enable! Enjoy and Thank you for listening or say, “Alexa, launch K Country 102.3” or Alexa, play KKQQ and it will play in the iHeart Radio App on your Echo or Echo Dot! Dylan Scott, “Nothing To Do Town” Stripped! [WATCH] The Top 5 Jason Aldean Songs! Do They Match With Yours? 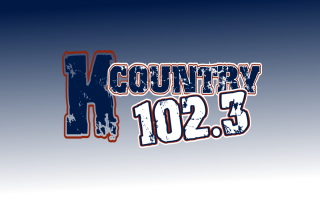 K Country 102.3 on iHeartRADIO CHS Outdoors What’s Your “Plug Of The Day”? 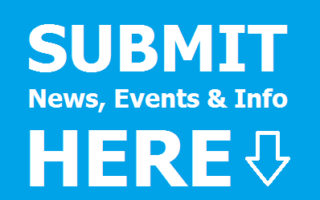 Submit Your Birthday!